Looking to lose weight safely with diabetes? These low-carb smoothie recipes for diabetes are just what you need! 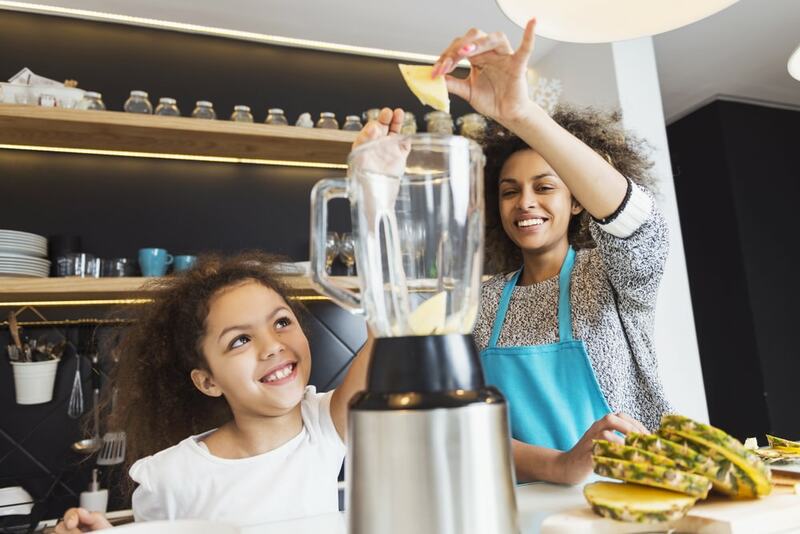 If you crave the delicious go-to convenience of smoothies but need to reduce your carb count to keep your diabetes in check, we have some delicious low-carb smoothie recipes for diabetes you will love! Smoothies have become the go-to beverage of choice for anyone looking for a low calorie way to satisfy hunger urges. Simply choosing smoothie recipes that feature healthy ingredients like fruits and grains will not work if you have diabetes, however. Fruits and grains can add a lot of carbs to a recipe, and some fruits and juices contain a lot of sugar, which can make it difficult to manage your diabetes. Low carb low sugar smoothies are actually the best choice for anyone with Type 1 or Type 2 diabetes, because they keep your blood glucose levels steady. Carbohydrates can cause blood glucose levels to spike, because they are digested quickly and break down into glucose. The American Diabetes Association recommends that people with Type 1 or Type 2 diabetes limit their carb intake to between 45-60 grams per meal at the most. Many low carb smoothies for diabetics have carb counts that are even lower than this range, and tend to be low in calories and high in protein as well. This provides the added bonus of helping control weight, something that many with diabetes struggle with. Here are some of our favorite low-carb smoothie recipes for diabetes to help you on your way. This low carb low sugar smoothie recipe featured on Diabetes Daily is one of the easiest smoothie recipes around. It has just 11g of carbs and 6g of sugar! Place all ingredients in a blender and blend until smooth. Garnish with strawberry. This low carb recipe from A Sweet Life is a refreshing treat. The avocado gives it a rich consistency without adding carbs, giving it a carb count of just 11grams. Combine the almond milk, cranberries, yogurt, avocado, zest and extract in a blender, belnding until smooth. Add your chosen sweetener to equal about 2 or 3 Tbsps. sugar and blend until combined. Add additional sweetener to taste. This low-carb smoothie recipes for diabetes from Diabetes Meal Plans is one of our favorite ways to start our day. It provides 27g of carbs and 12 g of fiber, so your net carbs are just 15g. 10 g of sugar and 10g of protein make this smoothiea great choice for anyone looking for a fast and easy breakfast on the go. For more easy diabetes recipes, count on www.BetterHealthKare.com. You’ll find tons of helpful information on ways to manage diabetes through diet and exercise, delicious low carb recipes, and other advice on healthy living.